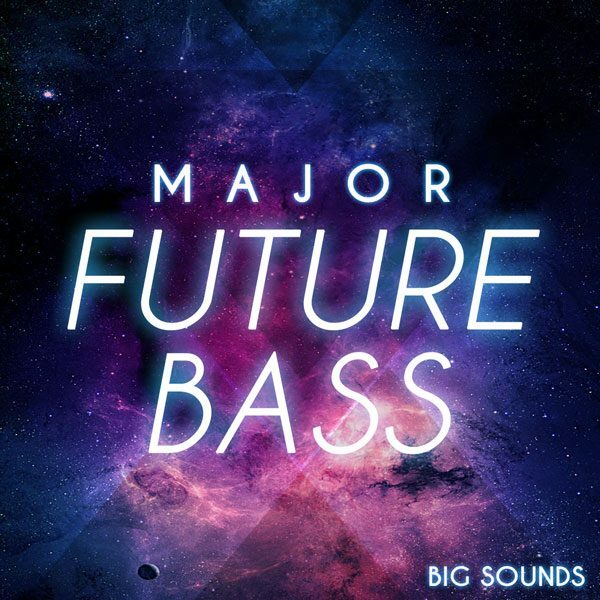 An amazing pack is coming your way, the embodiment of Future Bass Production. 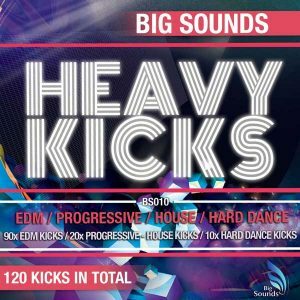 Big Sounds’ has outdone itself, with a pack that is guaranteed to be heard on mainstage events around the globe! 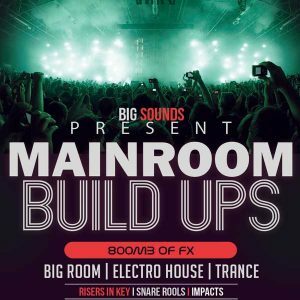 In it you will find 5 complete construction kits, offering the greatest tools and source of inspiration for your Future Bass needs. 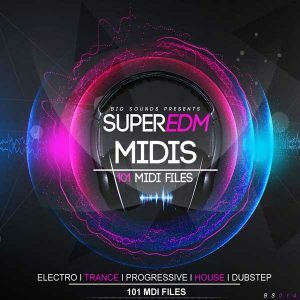 With each kit you get the wav files and midis used to create our distinctive sounds! 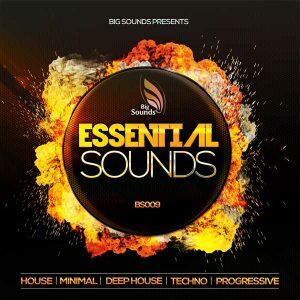 As a bonus we have included a folder in each kit containing all Sylenth and Serum presets used for this pack.